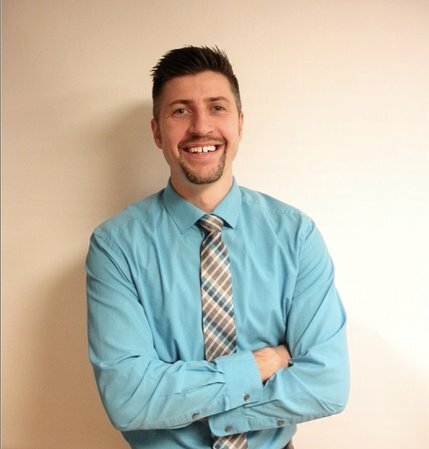 After graduating from Wilson High School, Dr. Tony went on to attain his pre-professional studies at Kutztown University. He then attended Sherman Chiropractic College in Spartanburg, South Carolina, where he graduated top of his class. He has been at Amato Chiropractic since graduation!